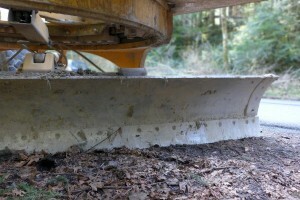 The Forest Service graded the remainder of the Middle Fork road to Dingford during the first week of April, 2013. What was probably the worst pothole season ever has come to an end. 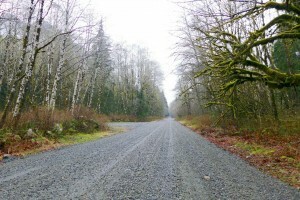 This entry was posted in Middle Fork Road and tagged road, USFS on 2013/04/05 by mvanderbilt.